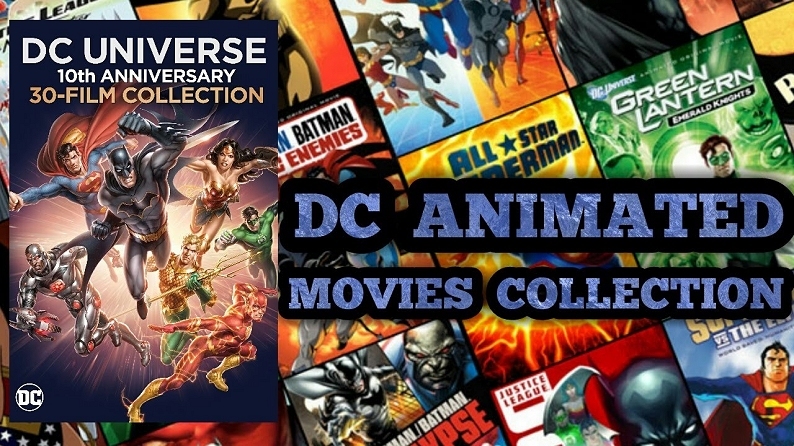 This week I do a second part to my look at the DC Animated Film series. I last looked at these films back in 2014 on Podcast #473. This week I look at the last half of the current run of DC animated films that have some out so far. I start the show talking about some recent TV and movies I have seen. Then I get into these DC animated films. I cover about a dozen movies in the series and play trailers for several of them. There’s quite a few that are great movies here and I hope a few peak your interest. You can get most of these films in an epic collection HERE on Amazon. Again, a great set of films and all worth watching. Next week will be a guest cast and in two weeks I will be back with a look at another couple of Discovery episodes. Until next time take care and enjoy your week. You can support the Podcast via Patreon HERE and a big thanks to those that do so.